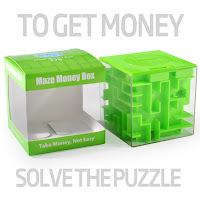 You can find the Money Maze on Amazon. 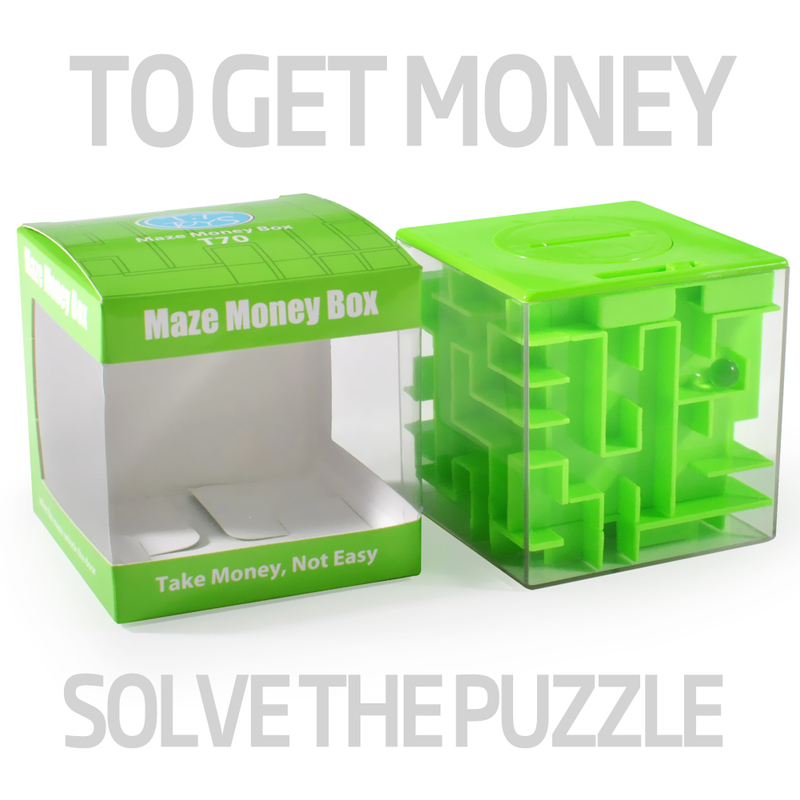 When you give your next gift – whether it’s a gift card, a pair of concert tickets, some jewelry or good old fashioned legal tender – say so long to the plain vanilla envelope and load your loot into the Money Maze Old School Puzzle instead. 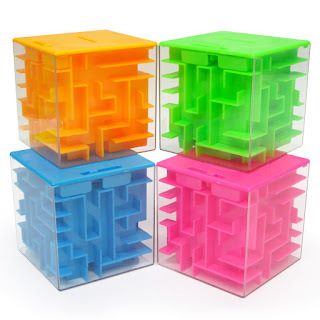 Frustratingly Phenomenal Fun: This cute little non-toxic 3x3x3 box that comes in four cool colors is the new way to show you care. 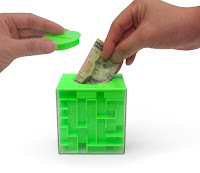 Whether you’re a grandma giving the grandkids their first $20 or you’re a husband who wants to have a little fun while you give your wife that bracelet she’s been eyeing, this is how you want to do it. Challenge them to use a little ingenuity to finally get their hands on the gift they’ll love so much. They may give you the evil glare while they’re desperately trying to find the solution, but then, that’s half the fun! Young and old alike will be thrilled when you hand them this box of joy. You may have to wait for the goofy grin until after they find their way through the labyrinth, but it’ll be worth the wait for sure. This is completely safe for kids because it’s non-toxic, but we recommend it for ages six and up because younger toddlers may not appreciate the chase. You can even choose from five difficulty levels depending on just how hard you want the recipient to work.